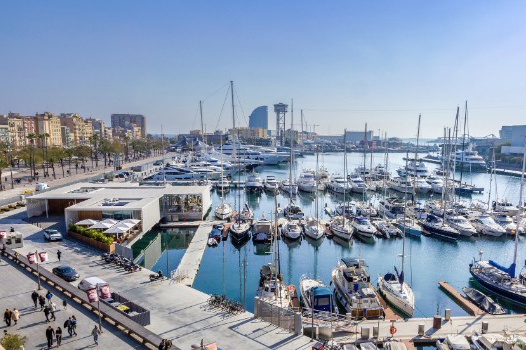 OneOcean Port Vell Barcelona has been granted a permit to extend the TPA tax free benefit scheme to yacht owners berthed at the marina during their stay. Traditionally only applicable for yachts in shipyards, OneOcean Port Vell has now become one of the few European marinas where the VAT exemption can be granted, offering a substantial advantage for owners undertaking winter works. The works and materials, as well as the dockage and power consumption, can be paid exclusive of VAT when completed within the approved TPA window, and will allow large savings for non EU flagged yachts which undergo repairs, maintenance and improvement works at OneOcean Port Vell, without causing pollution. 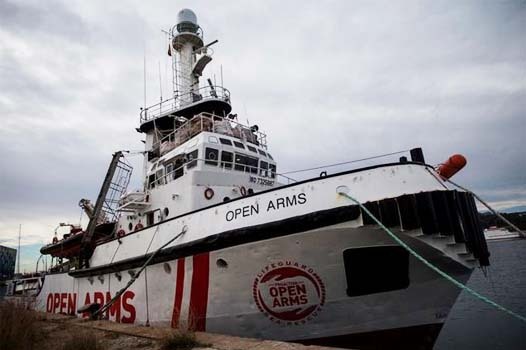 As a marina, OneOcean Port Vell does not offer full shipyard services and there are restrictions to what works can be carried out, however normal maintenance work, interior, mechanical or electronic/electrical works are among those possible.